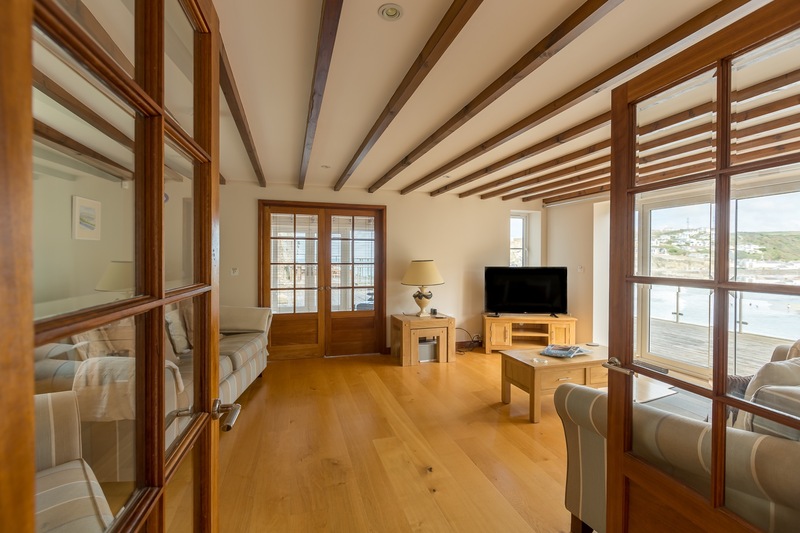 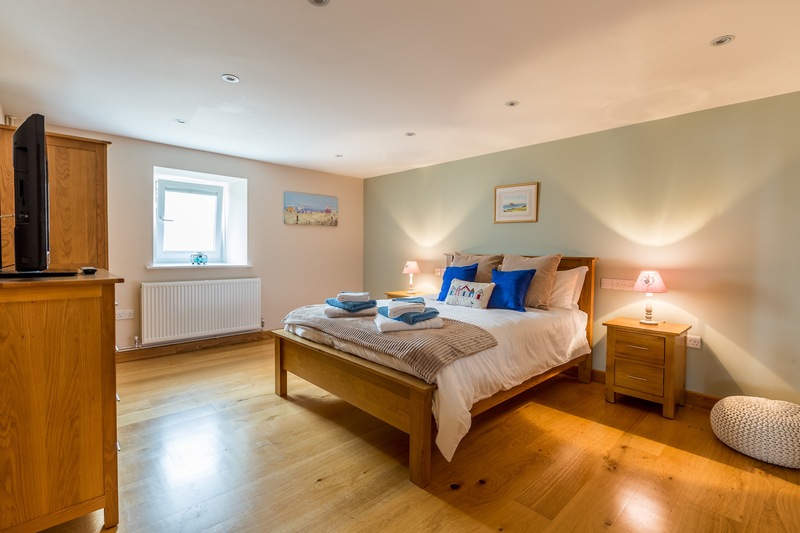 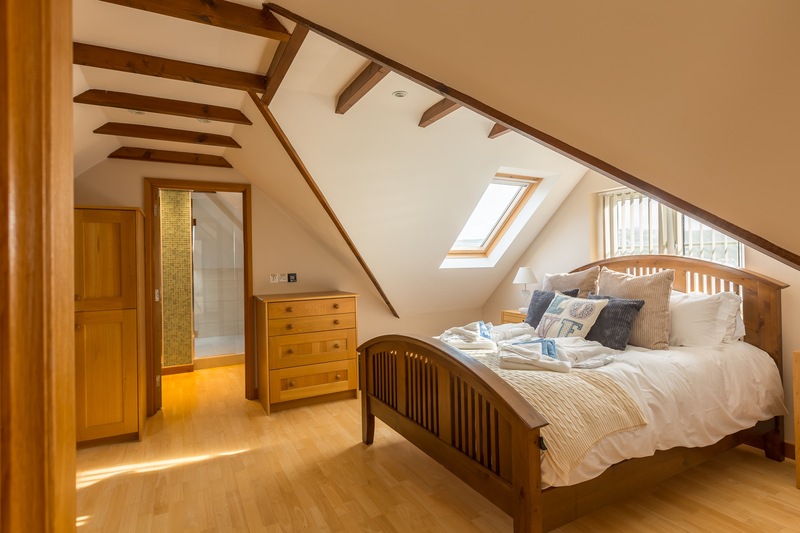 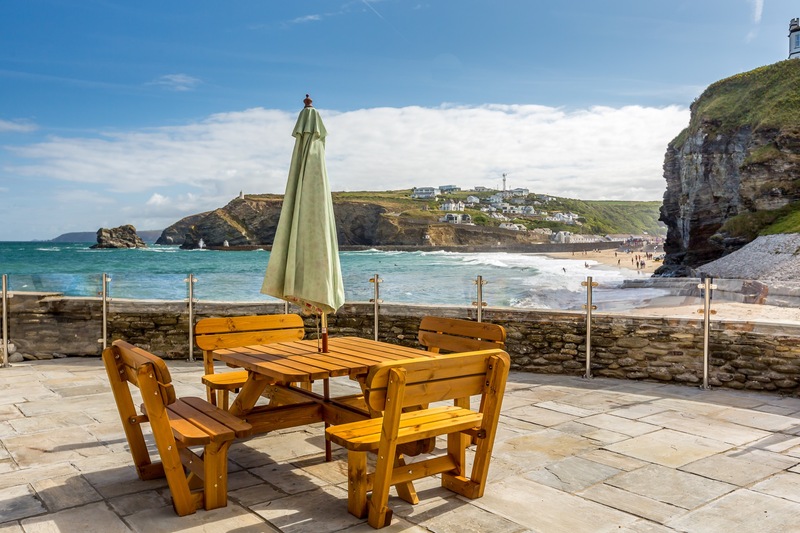 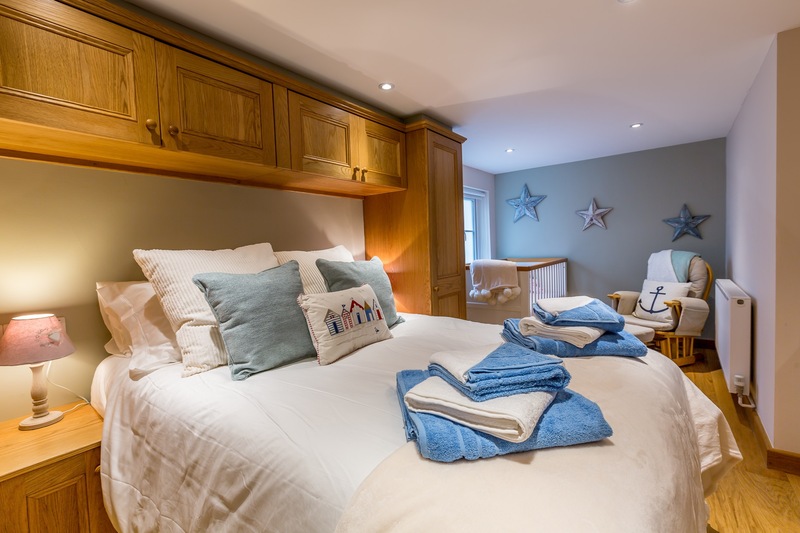 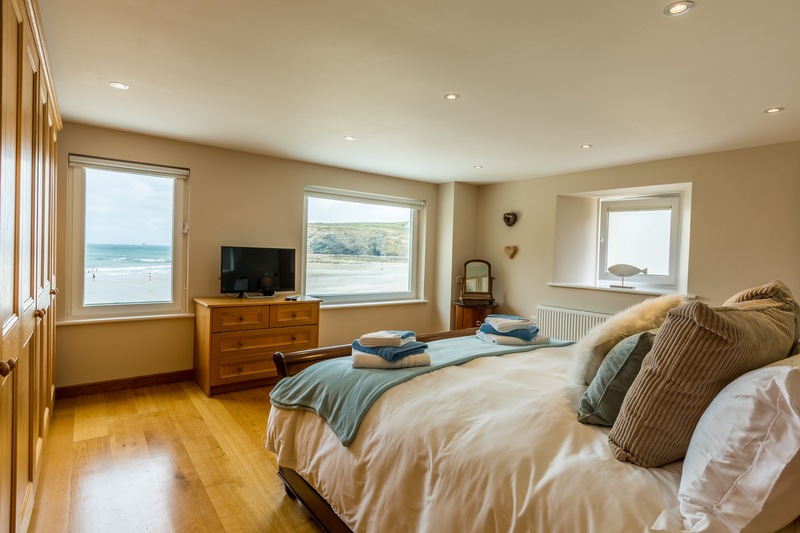 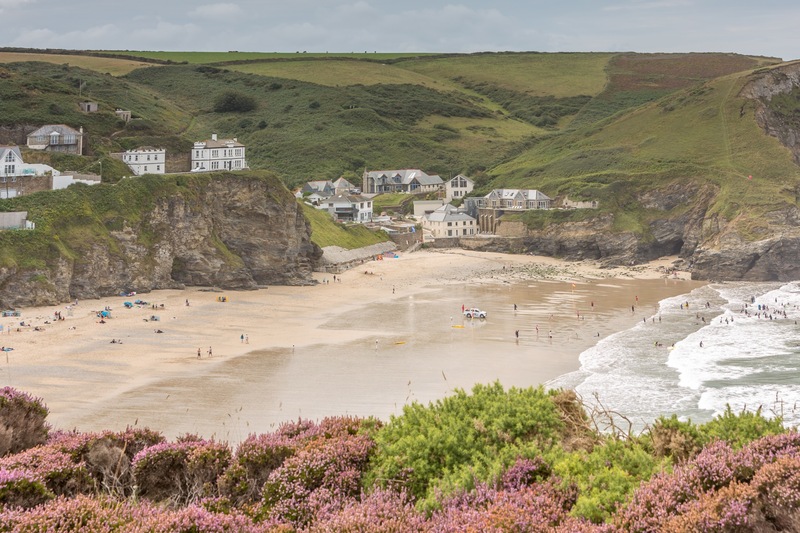 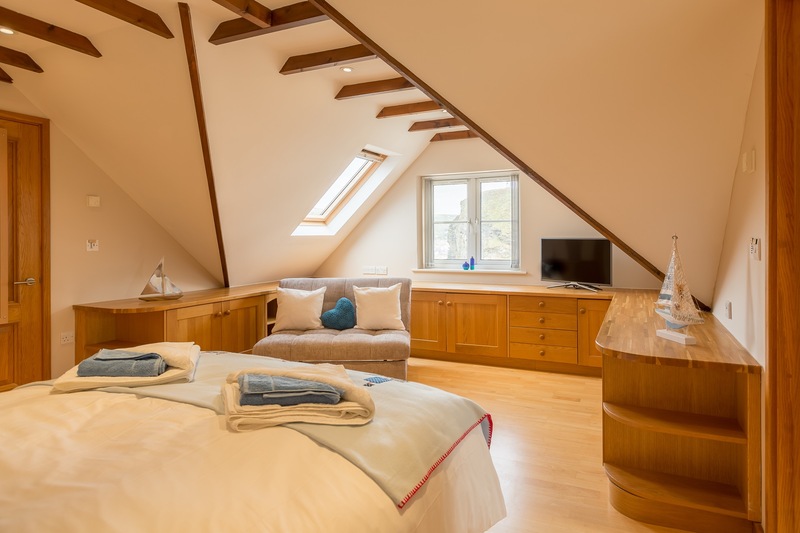 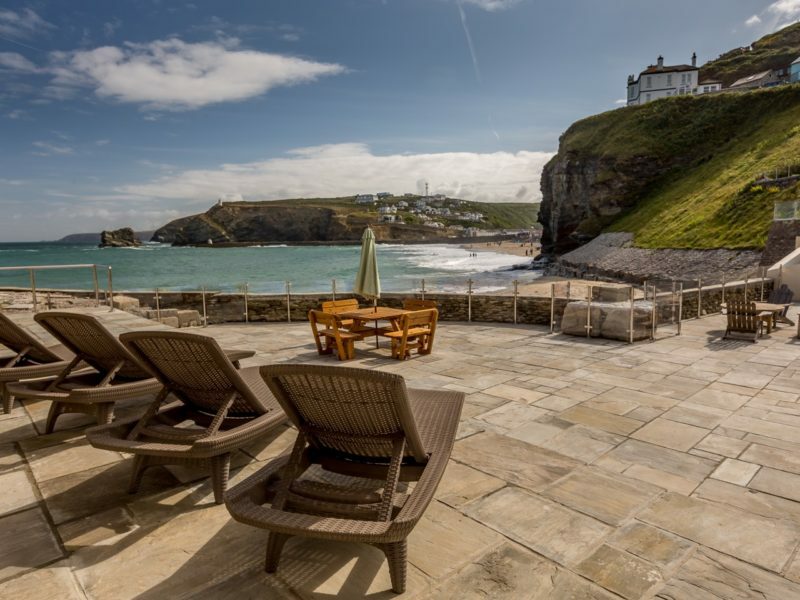 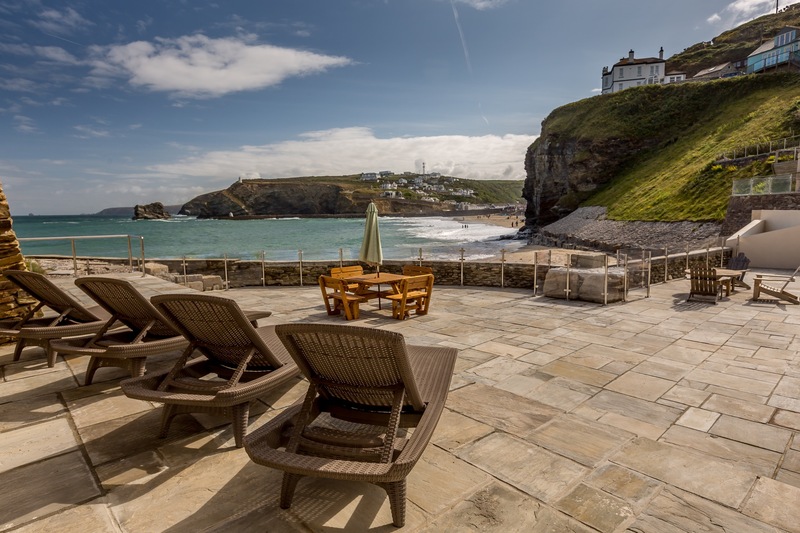 Luxury beach front holiday rental accommodation in Portreath, West Cornwall on the North Cornish Coast. 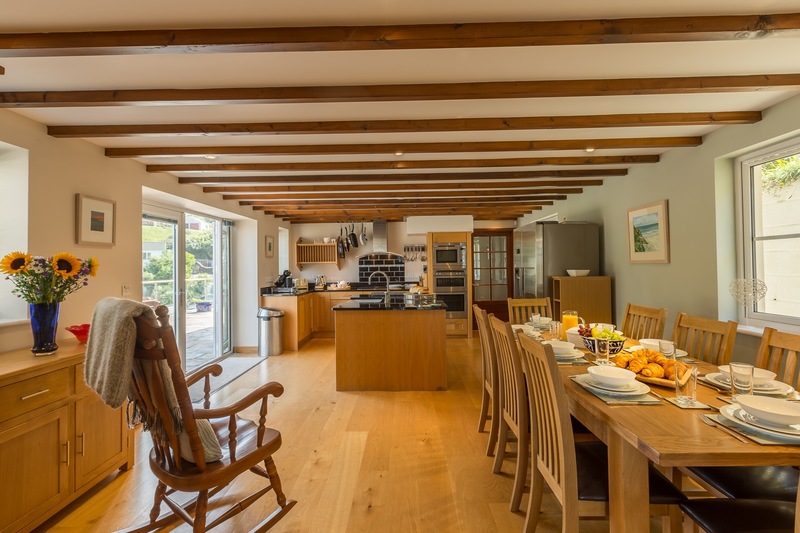 We were very Warmly greated by David who showed us round the most idyllic holiday home we've ever stayed in. 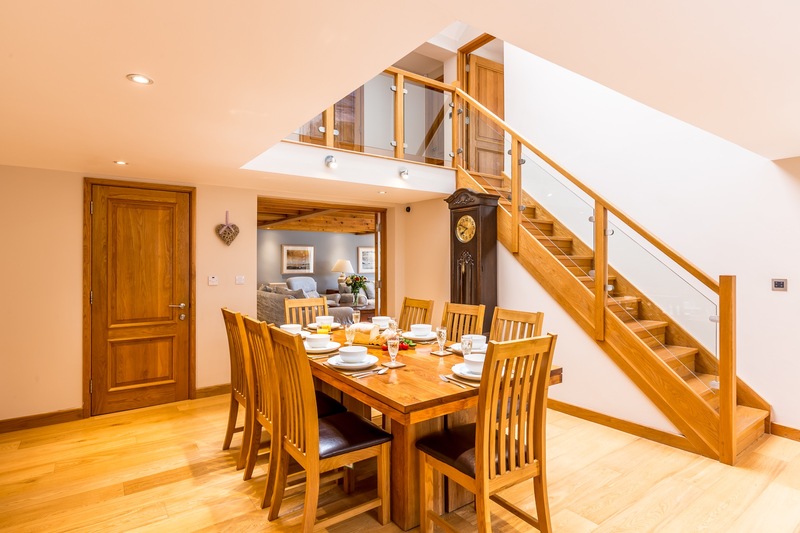 A beautiful holidayhome with all you need. 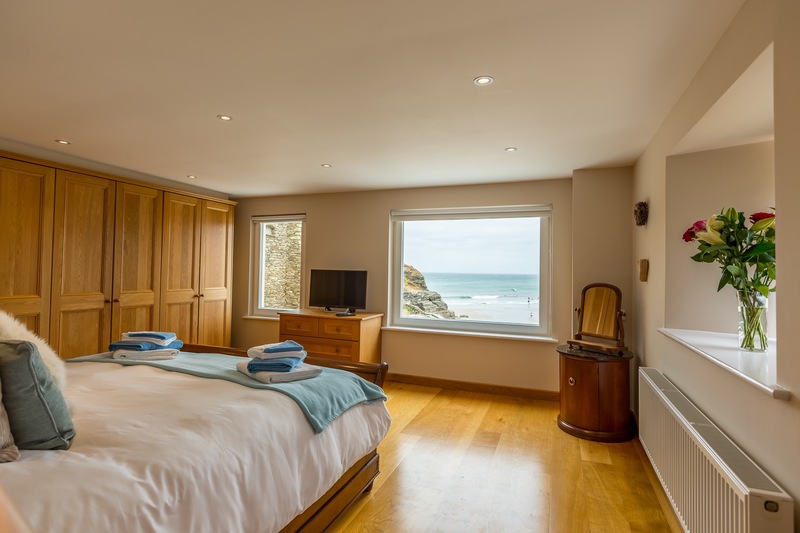 Spacious rooms with incredible views. 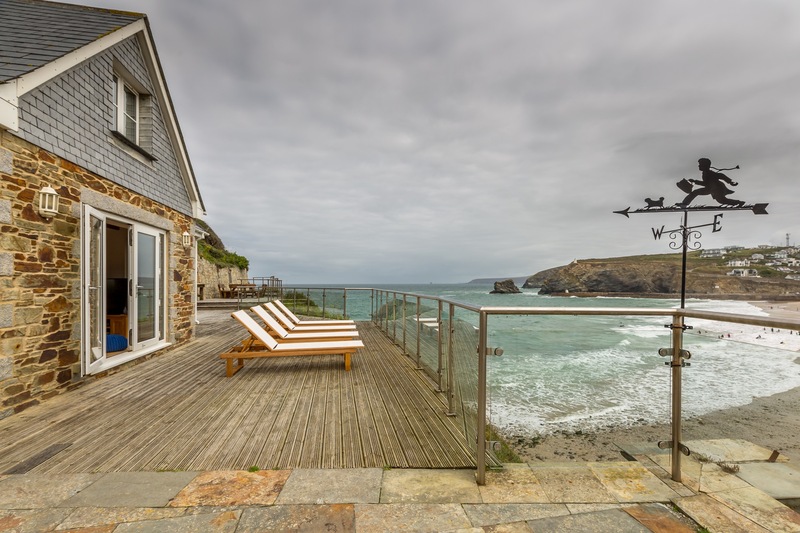 Location was idyllic. 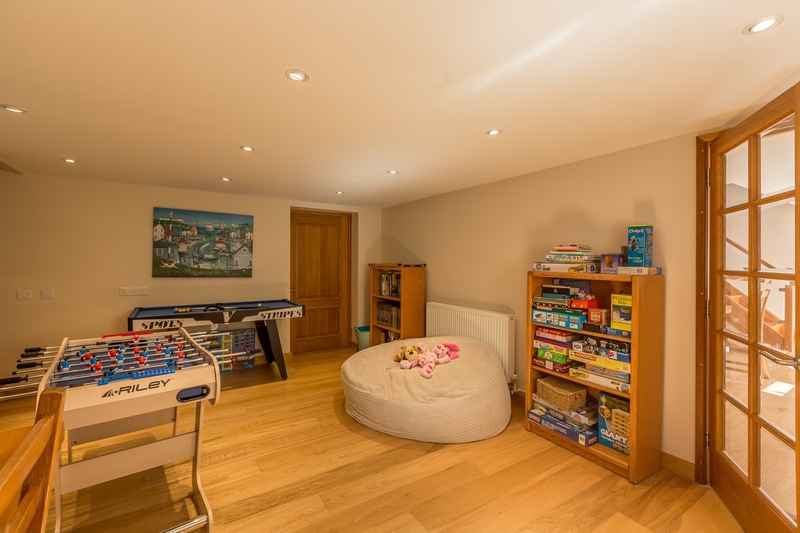 Amenities was very accessible. 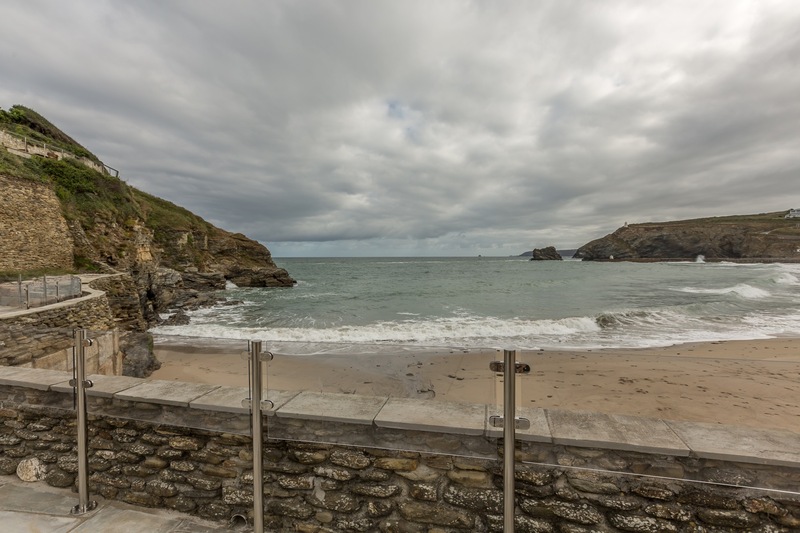 Plenty of local places to eat. 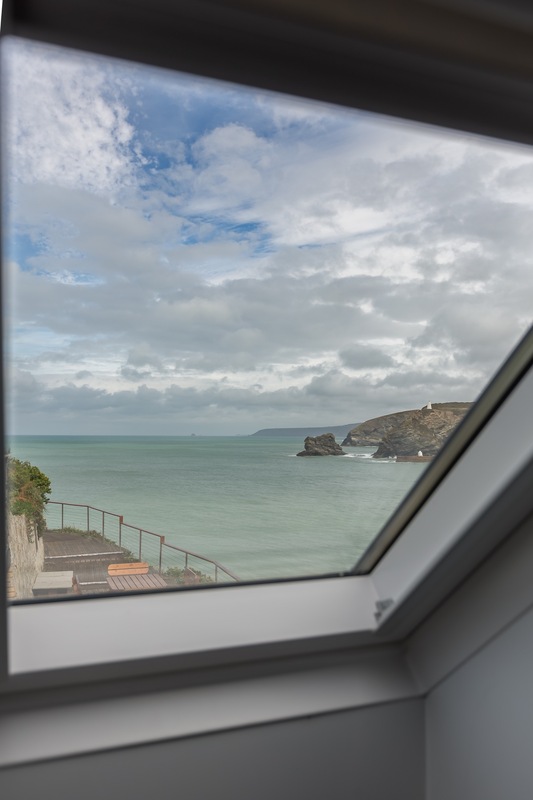 And amazing views. 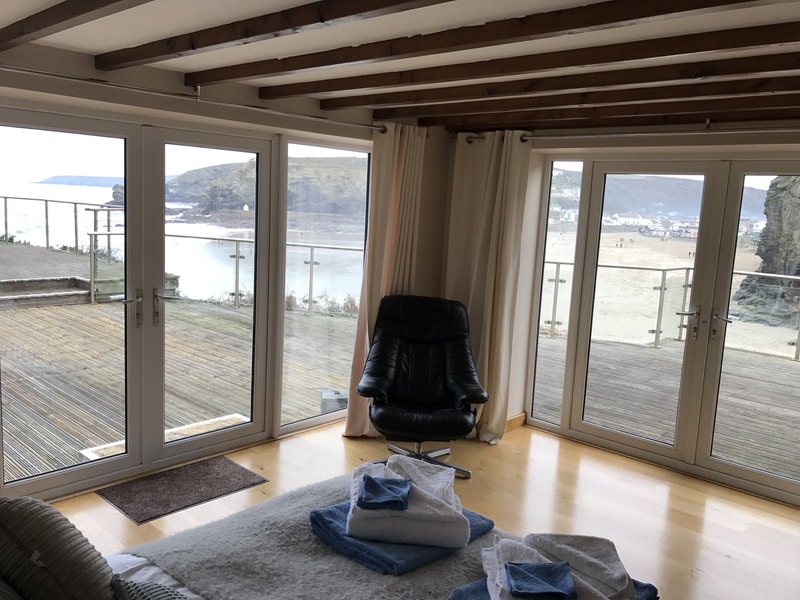 The property was spacious with fabulous views over the beach. 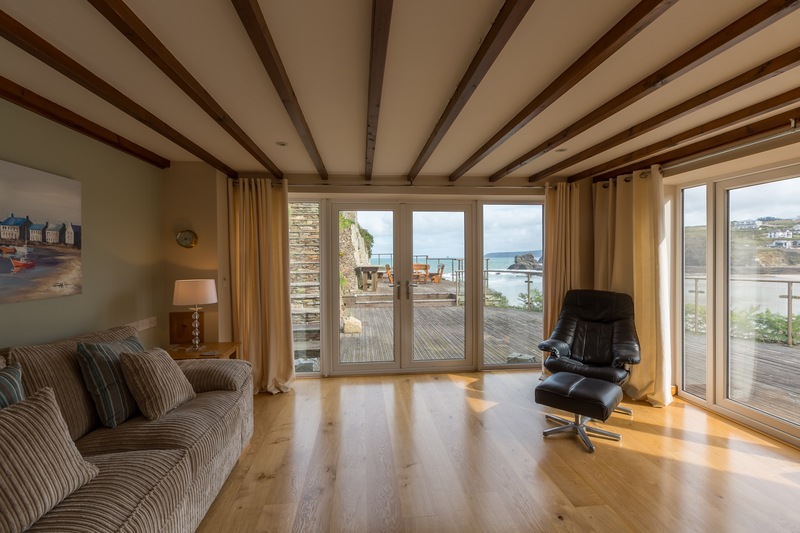 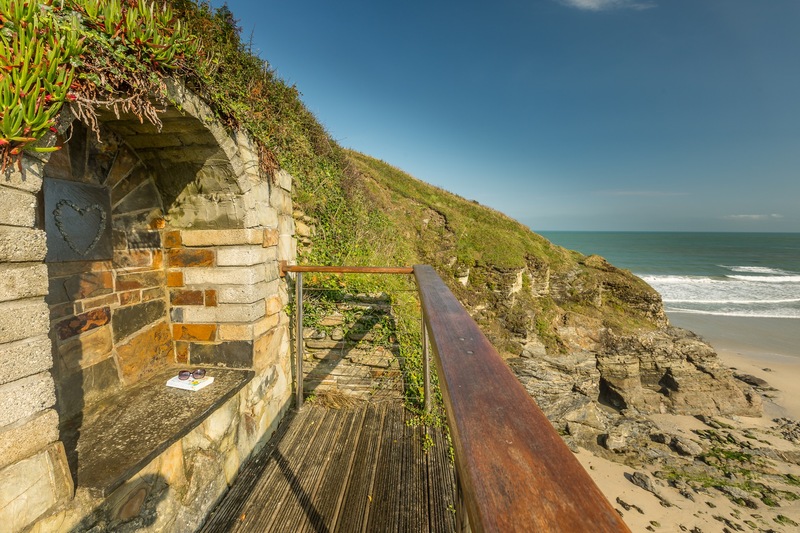 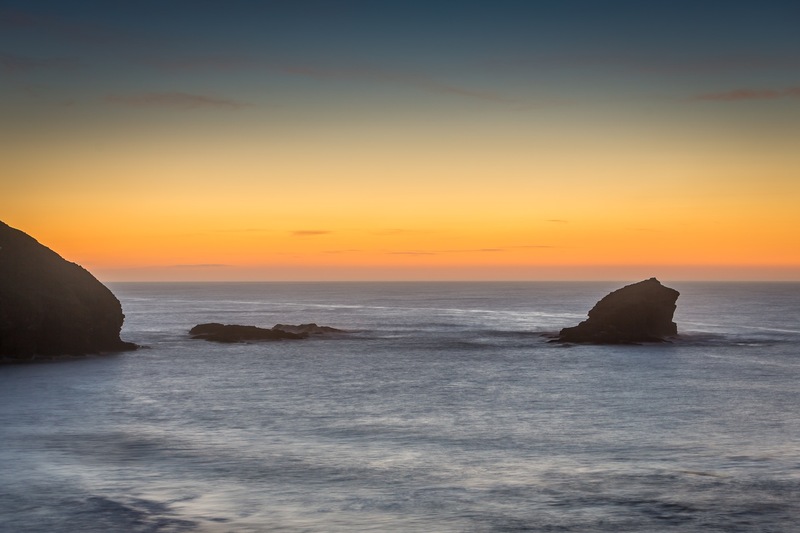 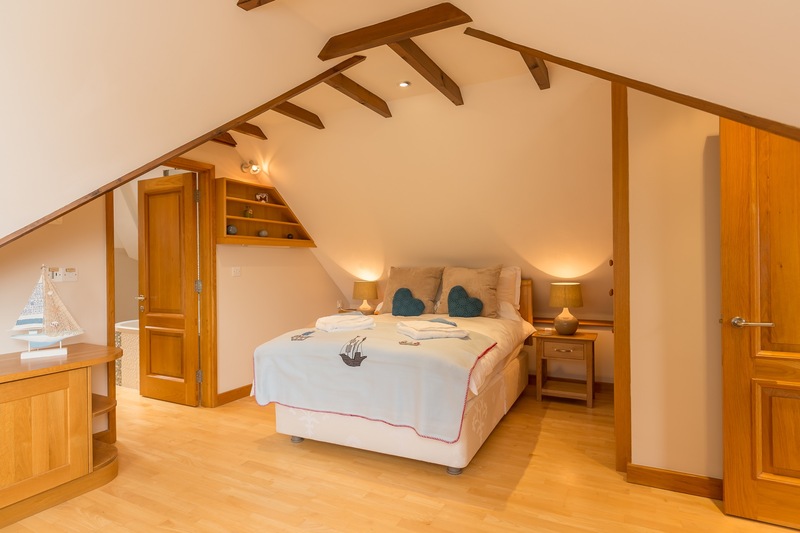 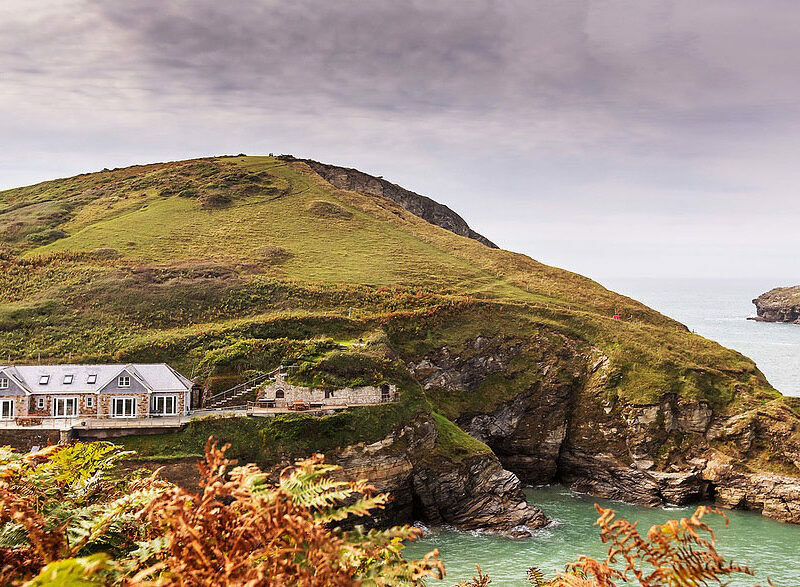 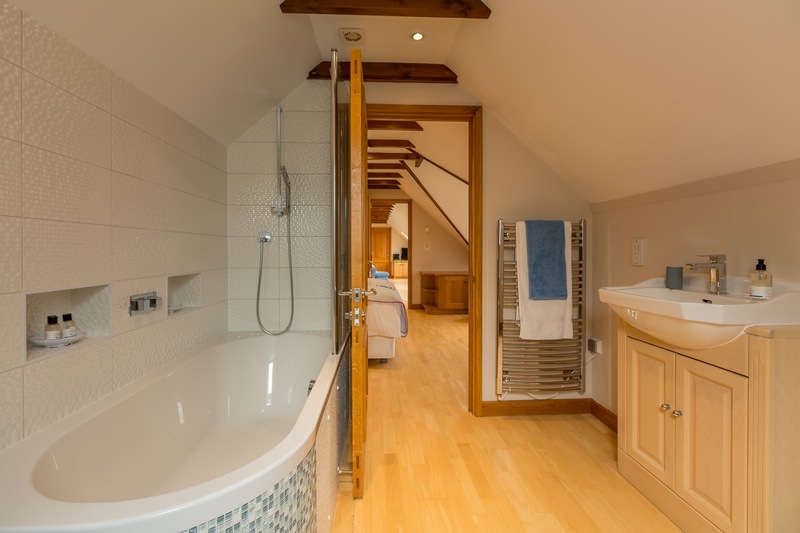 Smuggler's Cove cottage must hold one of the most beautiful locations of any self-catering accommodation in the world. 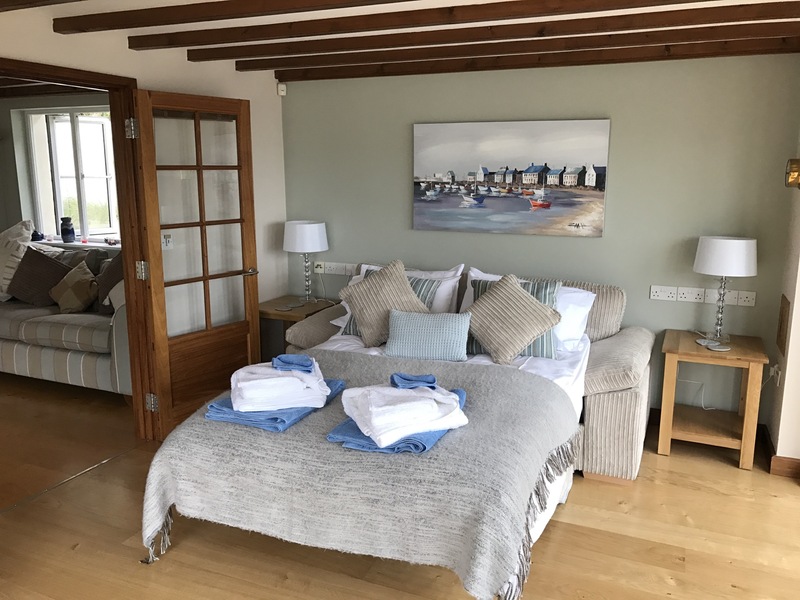 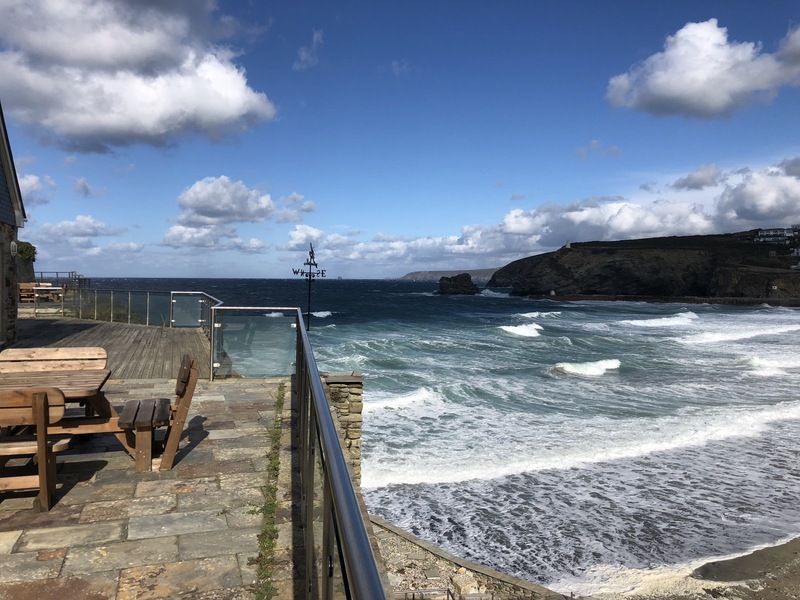 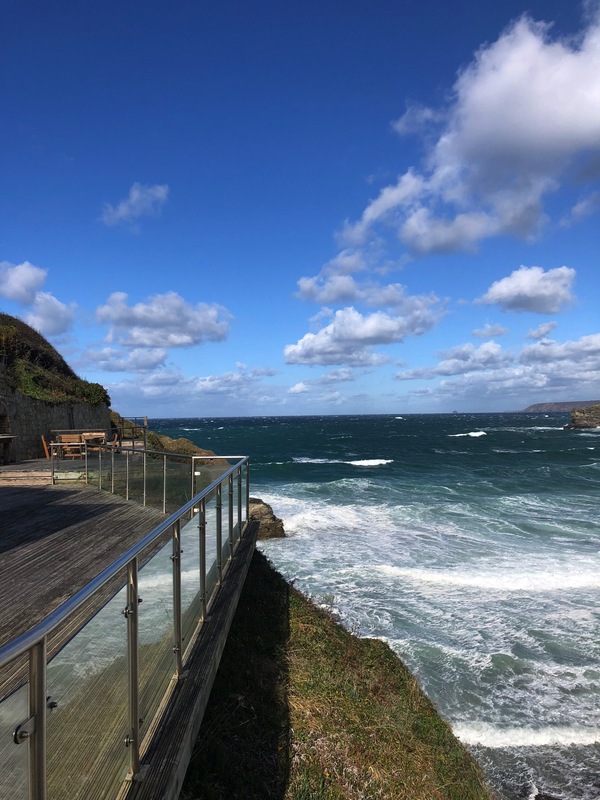 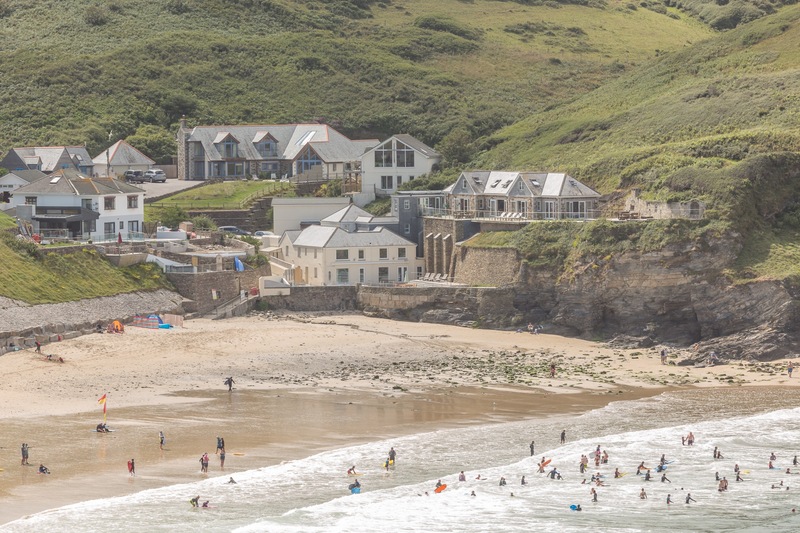 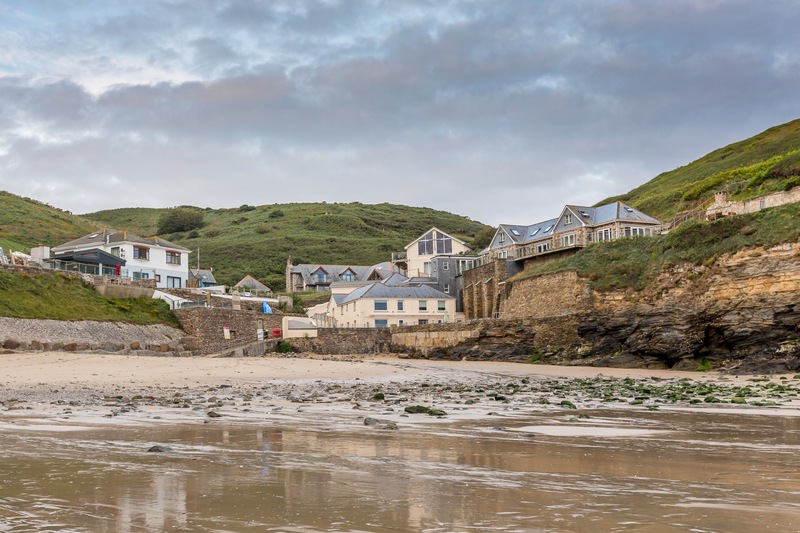 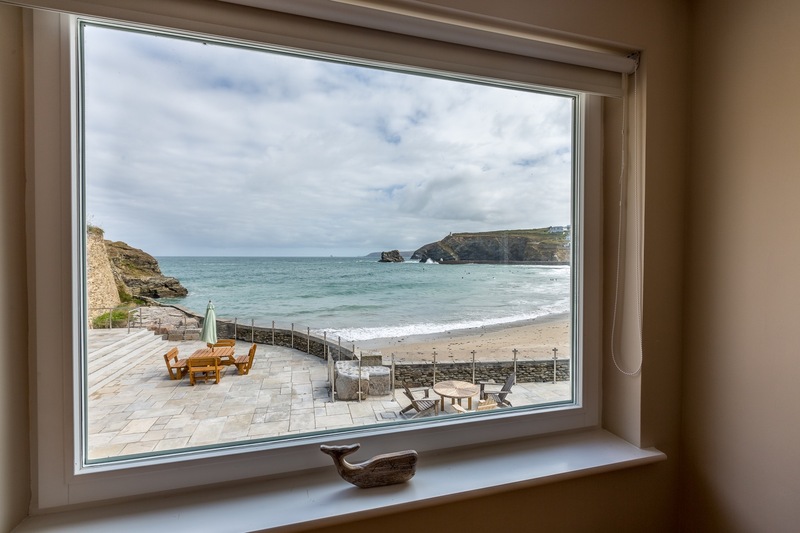 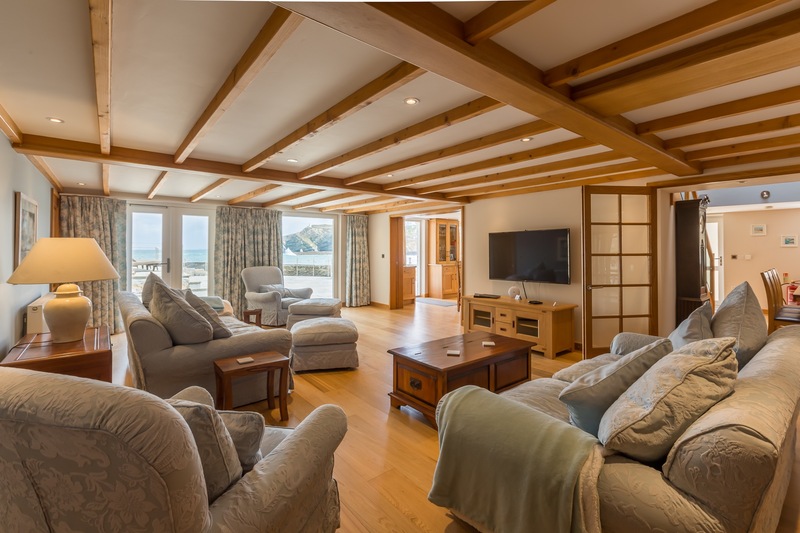 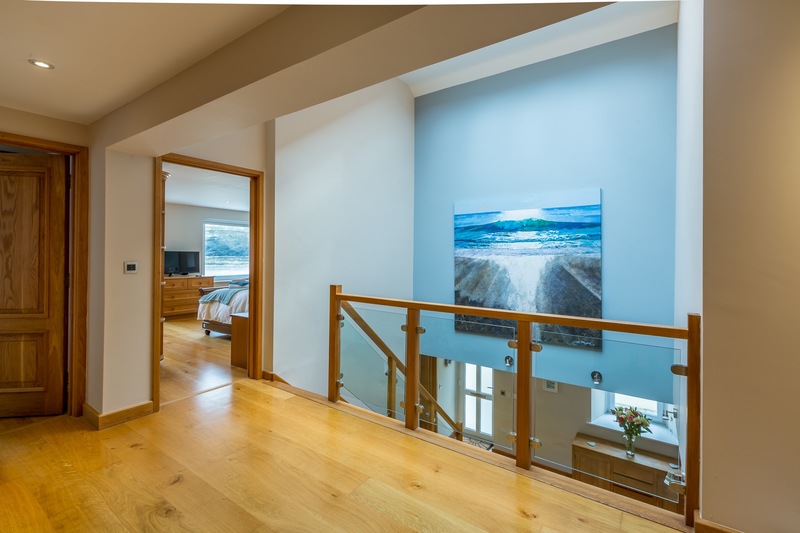 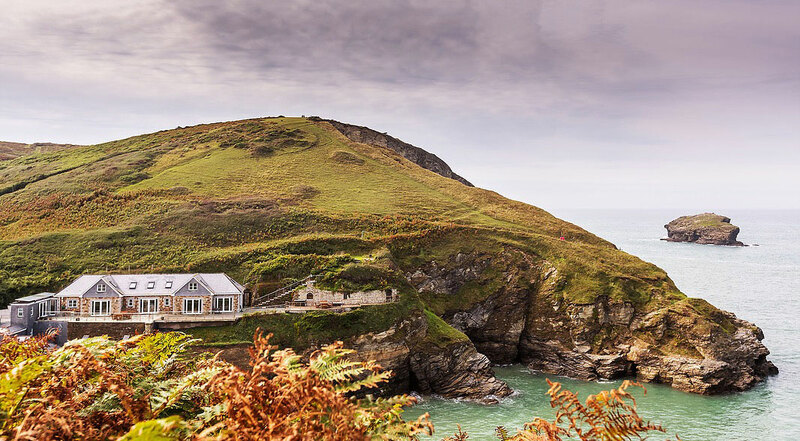 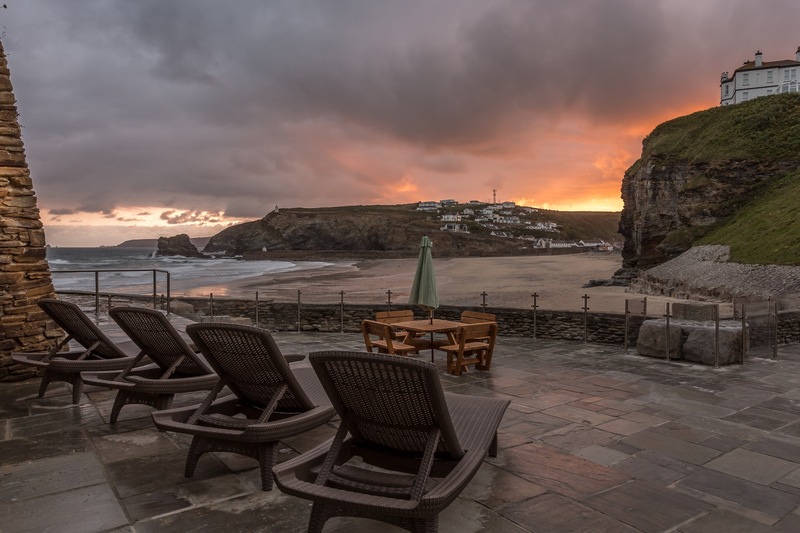 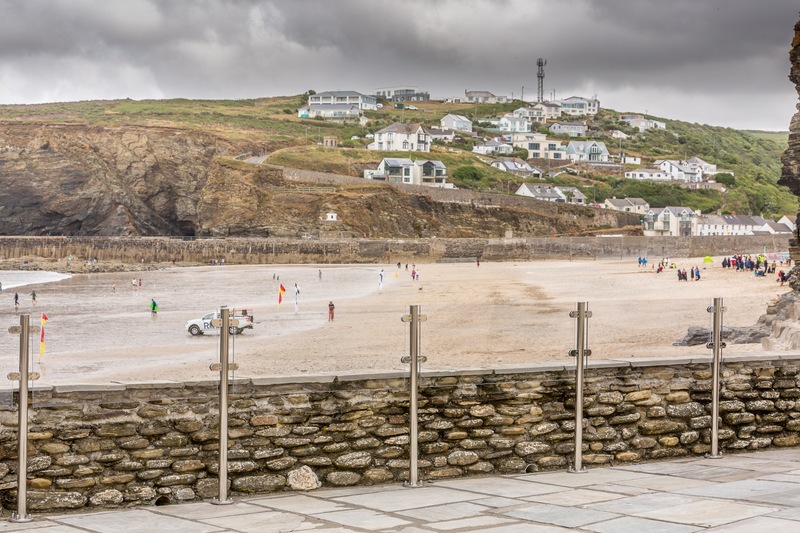 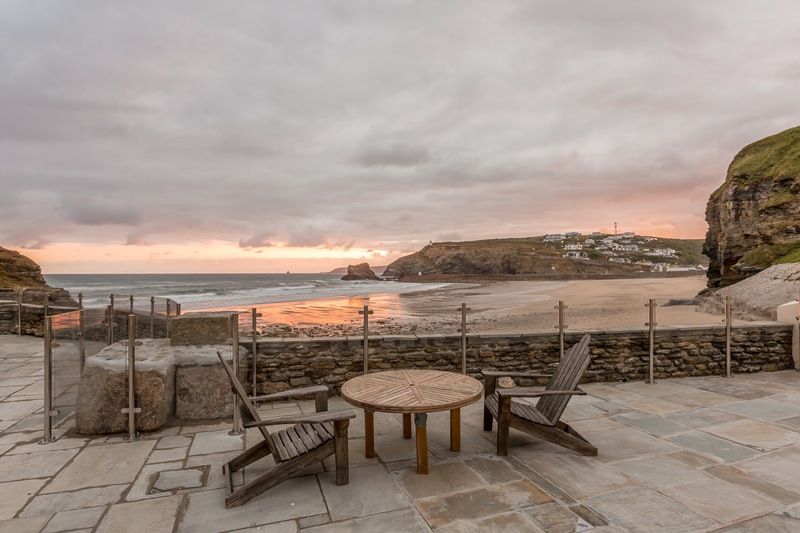 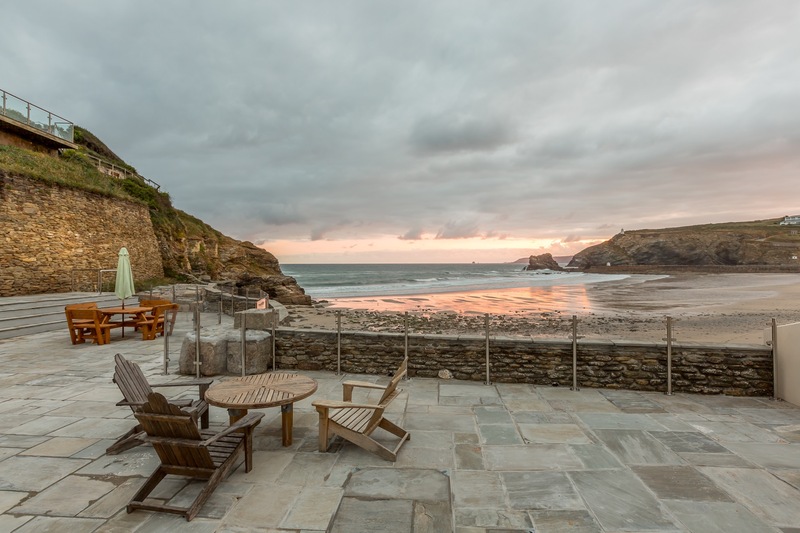 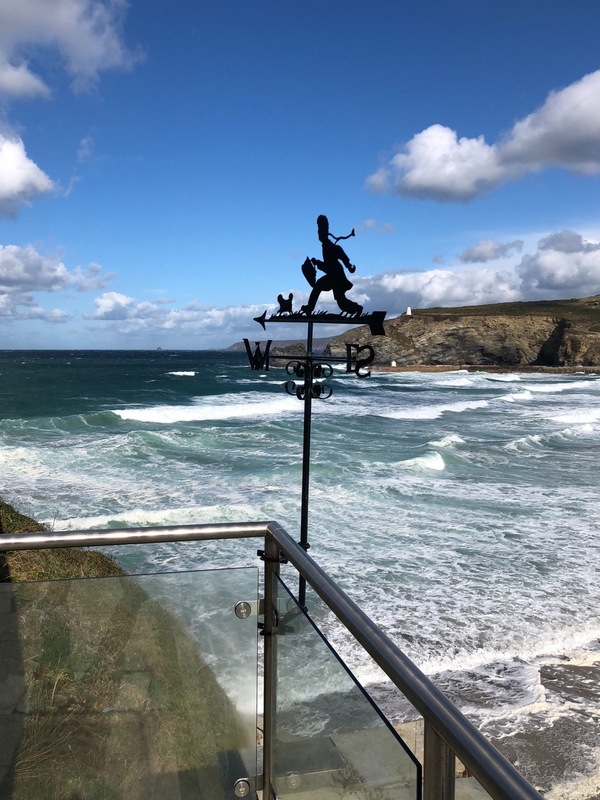 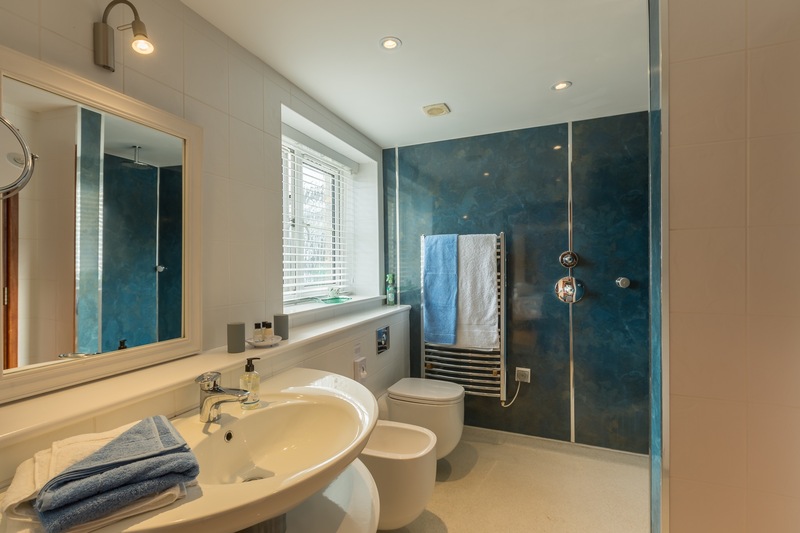 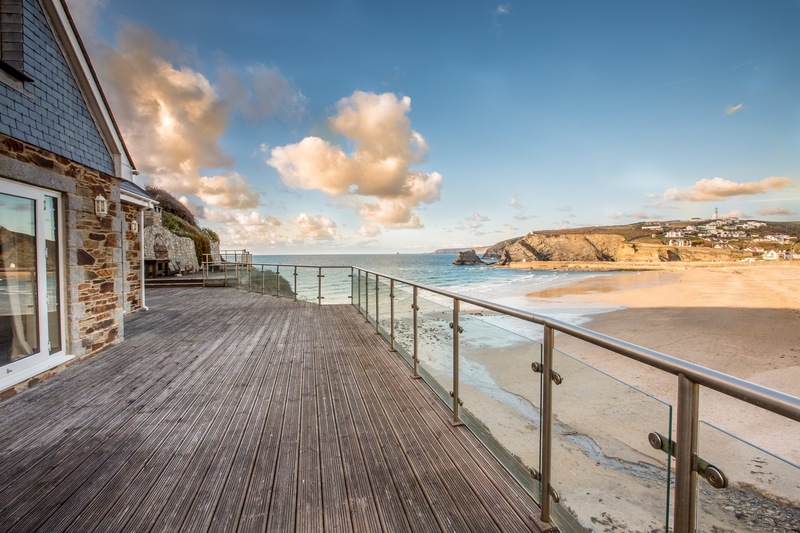 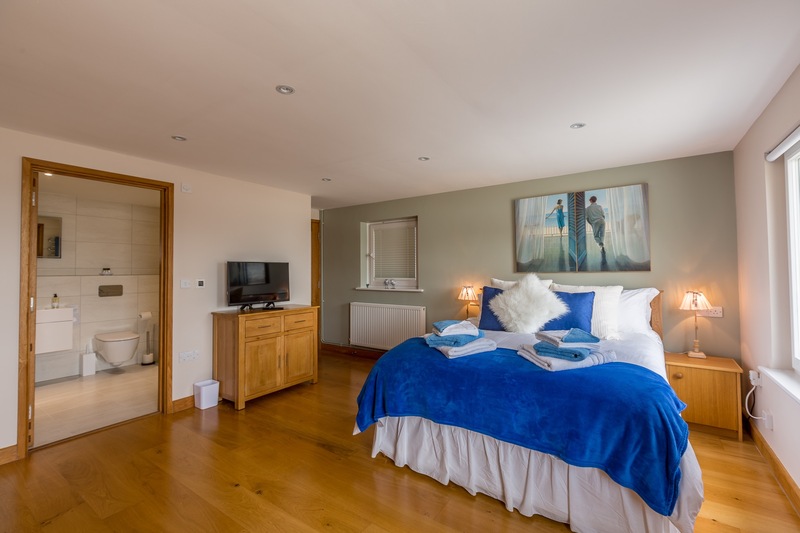 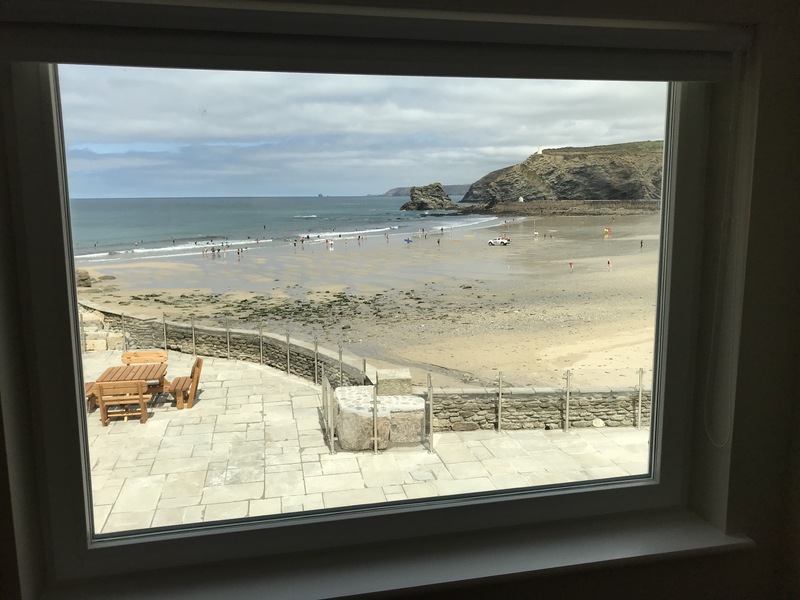 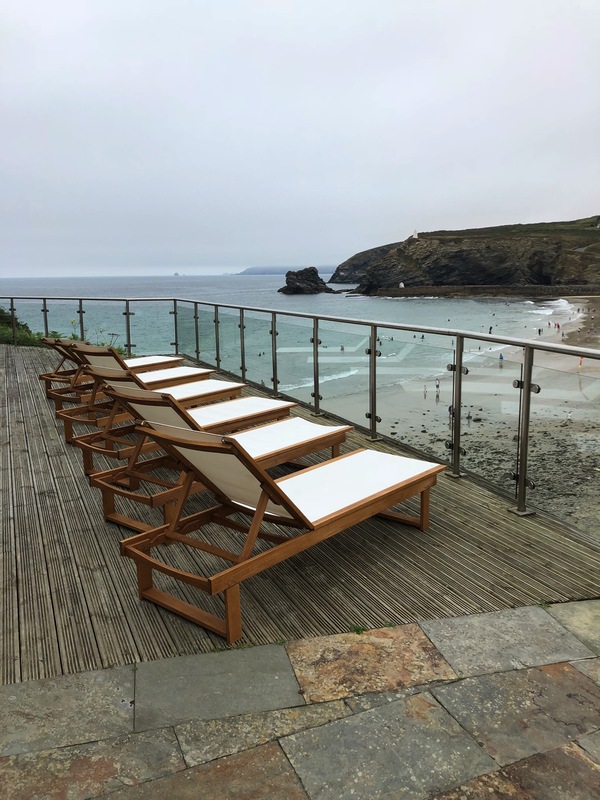 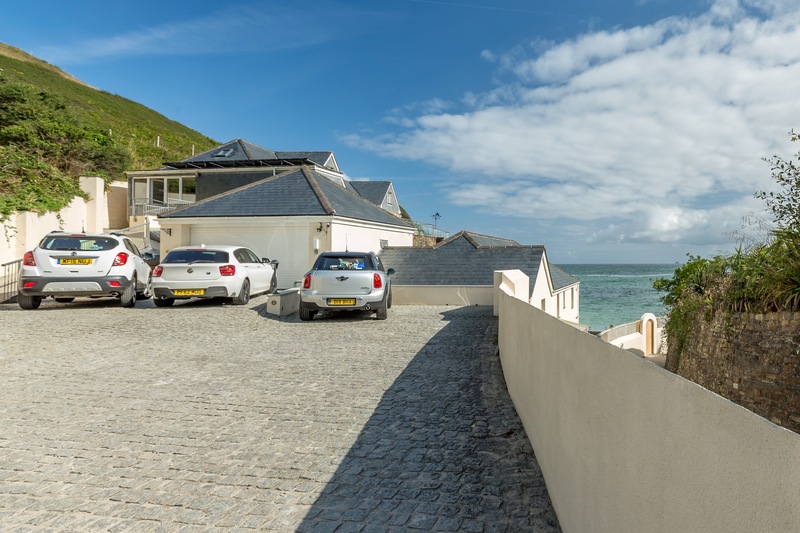 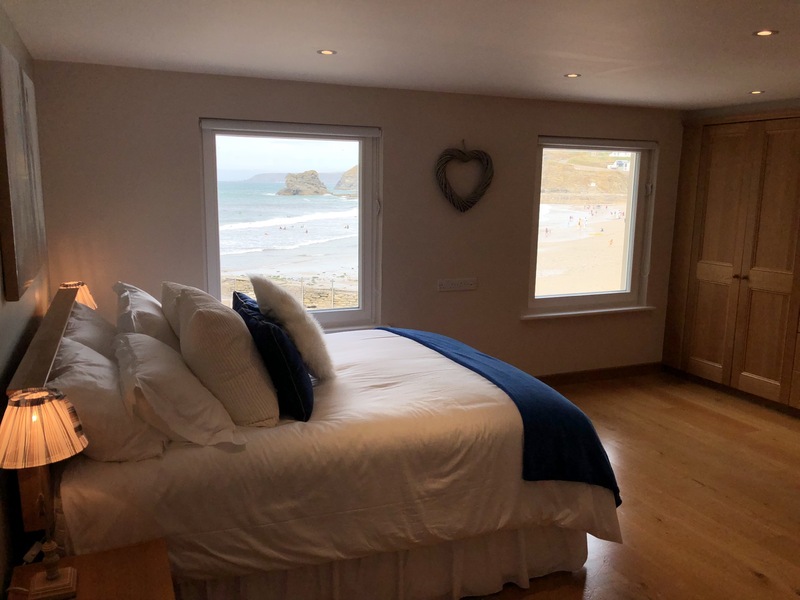 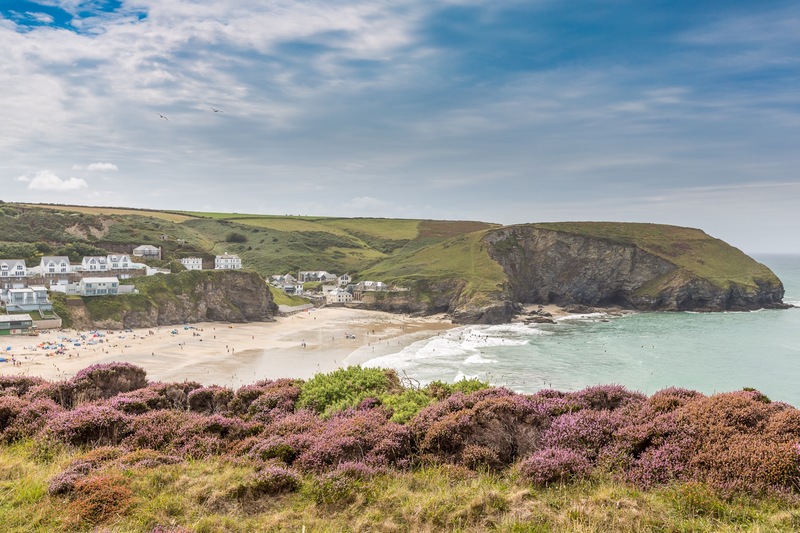 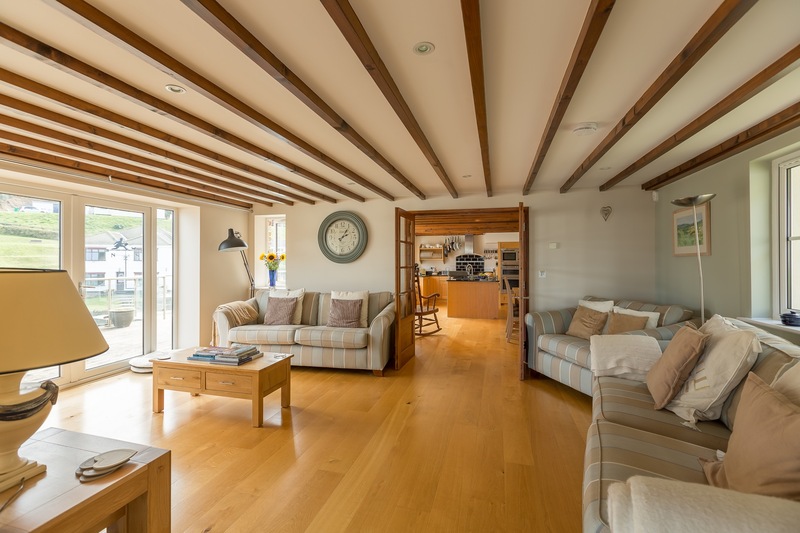 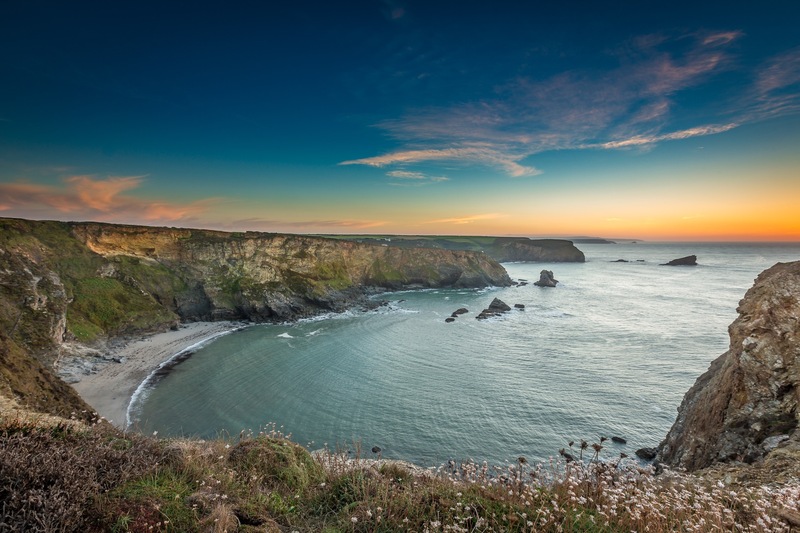 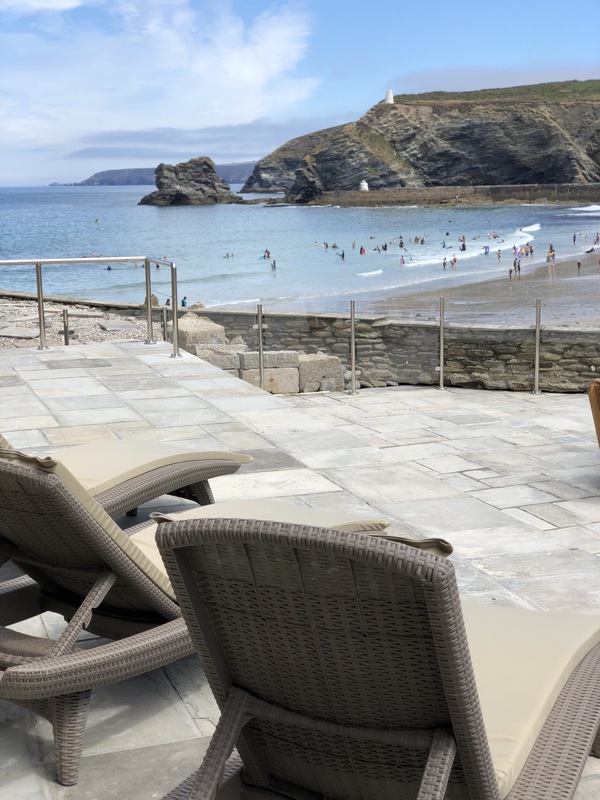 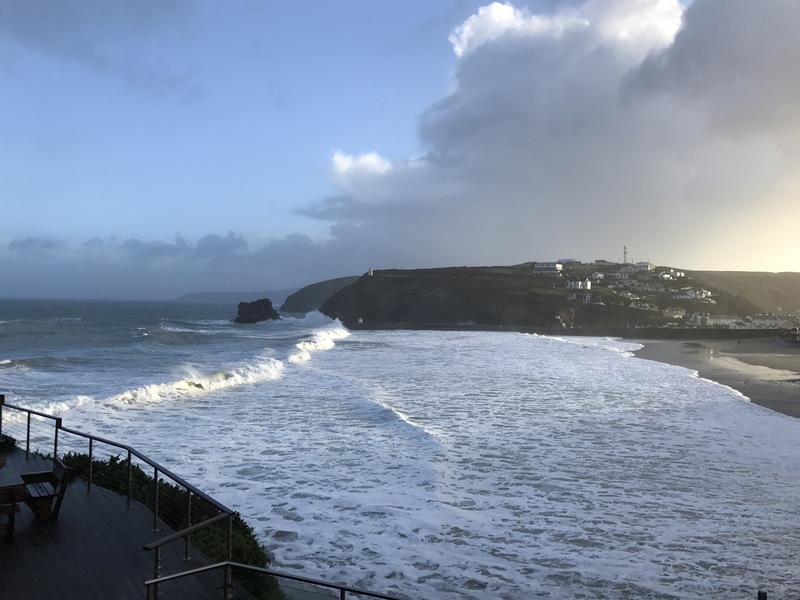 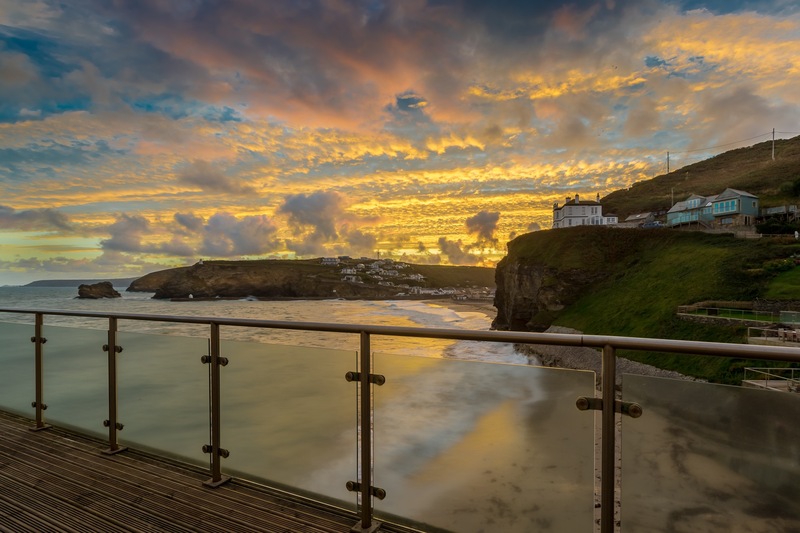 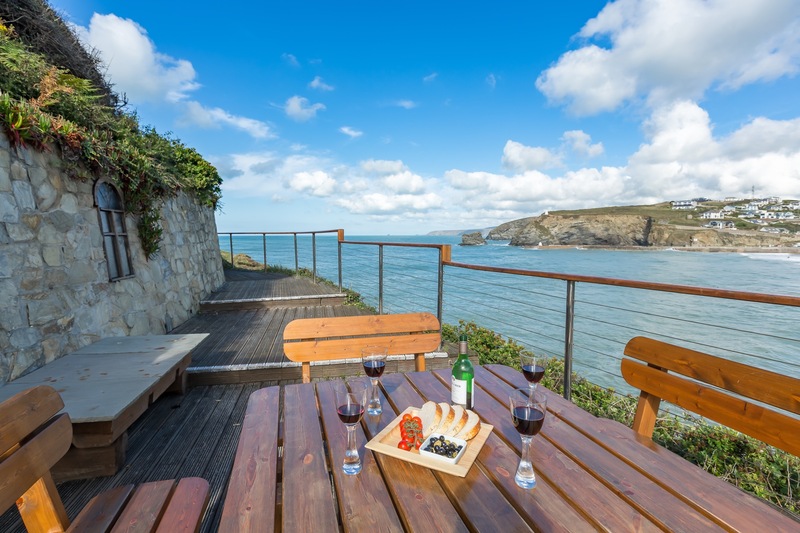 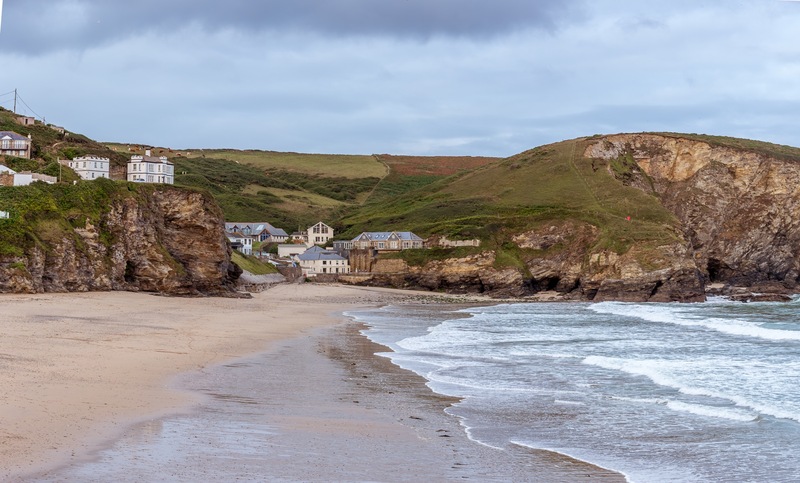 It is nestled into the cliffs on one side of Portreath Beach, and whether in the property or on the spacious veranda, it feels as if you are floating above waves, as they roll in and out beneath you. 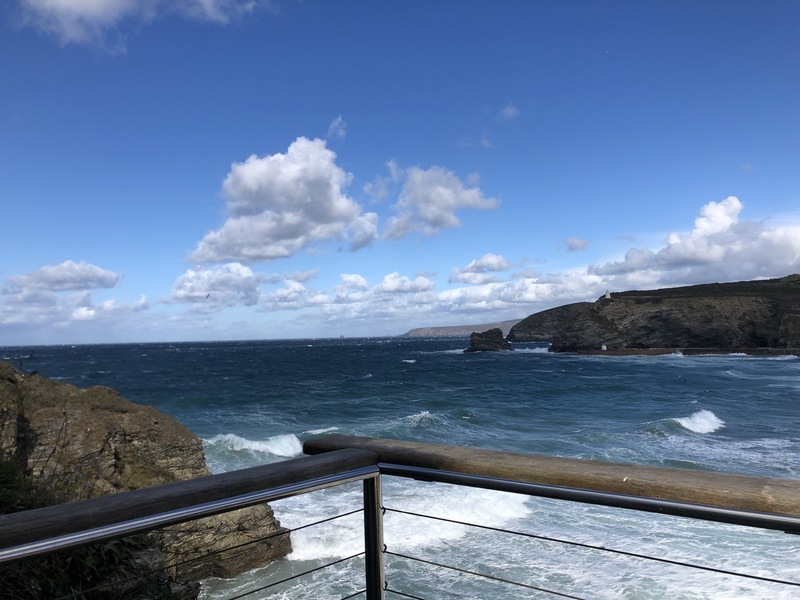 We loved our stay and it was the highlight of our tour of Cornwall. 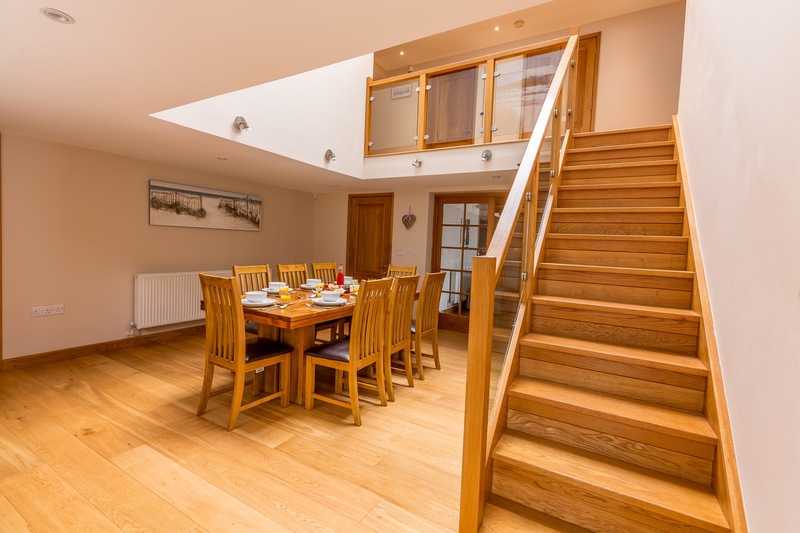 The house is lovely, well appointed and well stocked. 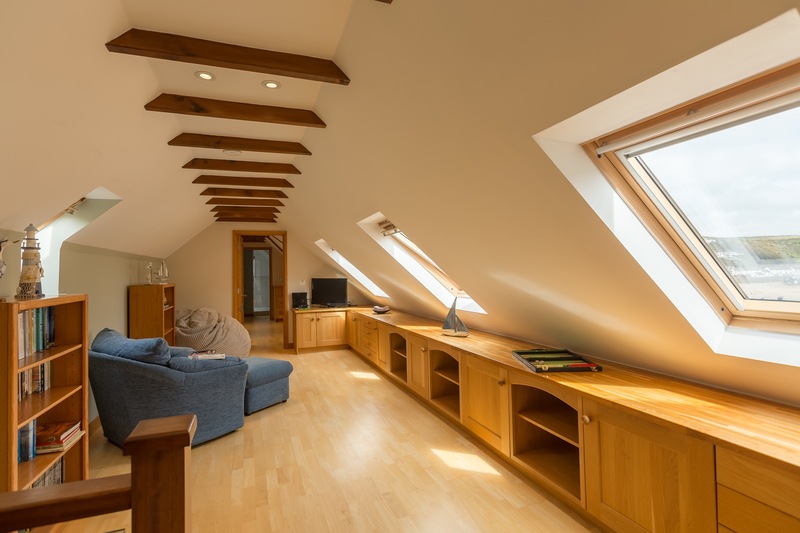 Very comfortable with all our needs anticipated. 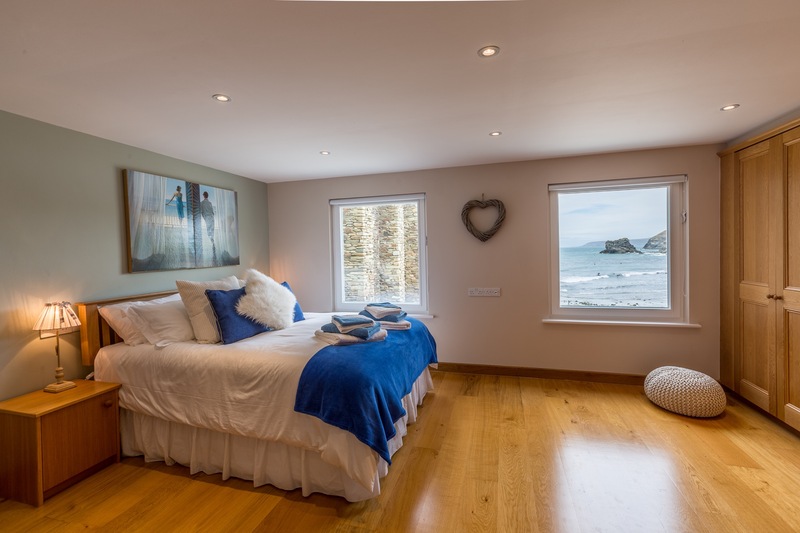 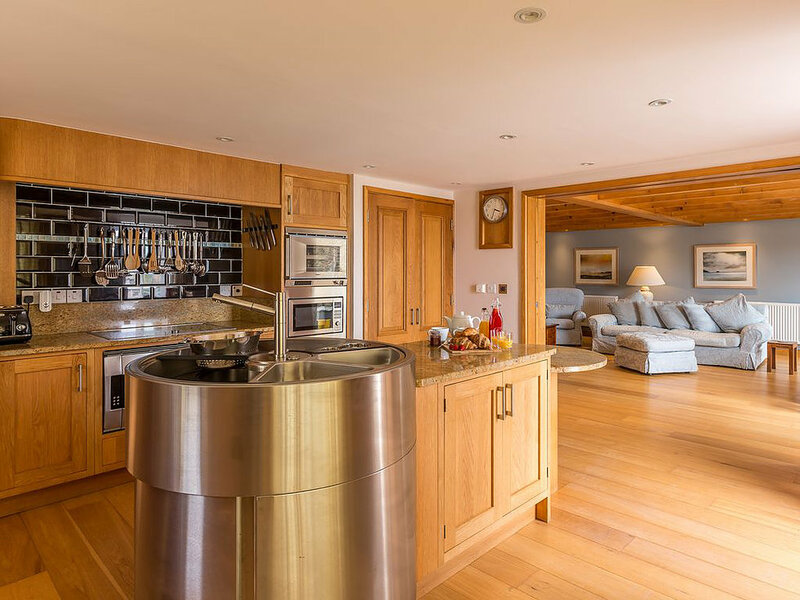 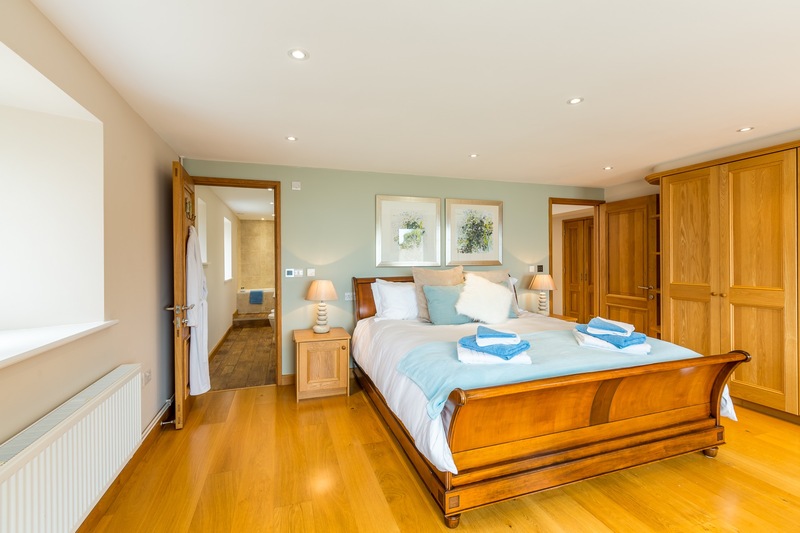 You could be nothing but overwhelmed by this wonderful property from the minute of arrival.